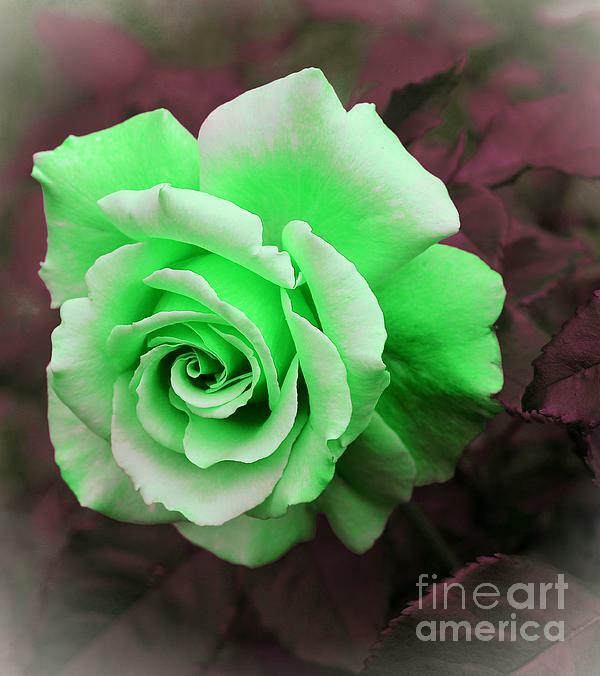 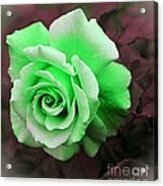 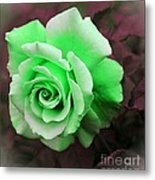 Kiwi Lime Rose by Barbara Griffin. 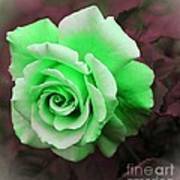 A beautiful Kiwi Lime rose has just opened. The background is faded and out of focus so that the pretty rose stands out in the image.